Belle can't sleep. The hay is too scratchy. So she tiptoes around the farm to find the perfect place to sleep. But what if the best sleeping spots are already taken? 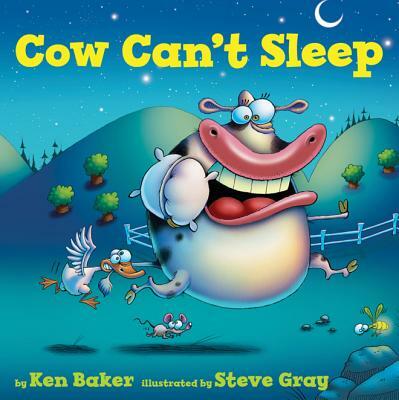 Belle causes an uproar on the farm...until finally she finds the perfect place to sleep Good night Bright, hilarious digital artwork gives just the right touch to this silly bedtime story.